We thank you Lord for the call on this Nation to display Your righteousness and justice. We praise you for our heritage of Godly justice, and we decree, this is the time for a reawakening of kingdom values within our justice system. We honour You as the Highest Authority in Heaven and earth, so Lord we appeal to You on behalf of our land, over every law and the administration of laws in this nation, and we cry out for a new season of alignment with Your principles of freedom of choice, freedom of conscience and the sanctity of human life. 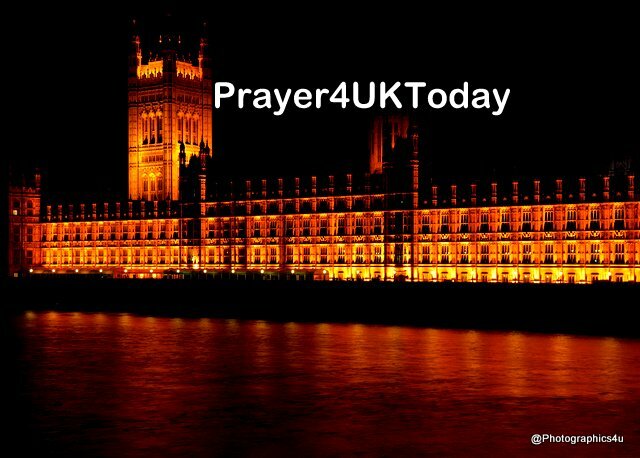 Now Lord, even as a new 10 Minute Rule Bill seeking to change existing abortion legislation comes before Parliament, we come into agreement with Your word, that life is created by You and life begins in the mother’s womb. Psalm 139:13; Luke 1:44. We come into Your Presence and we repent on behalf of every law and interpretation of the law that has resulted in the destruction of life of unborn children; we appeal to Your mercy, that any judgment against us will be reversed as we cry out for Your will to be done. Now, as Your Ekklesia in this nation, we speak over Parliament, that the laws of this land will come into alignment with Your Laws & Your Statutes, and the fullness of the counsel of Your Word. We decree a turning around of every ungodly precedent set, that this nation will be positioned for blessing in the days ahead. As we look back on tragic events which have long been confined to the history books, how many times have we heard those two words, ‘never again’? Never again, indeed, yet each time we switch on the news channels on our TVs, or pick up a newspaper, all we see is conflict: conflict between countries from across the globe. It’s a far too familiar story, with history constantly repeating itself. Countries at war may seem far away, and yet, time and time again, we see similar conflicts on our own streets, with young men losing their lives … still. What have we really learned? So, this year, more than ever, let us remember that ‘never again’ starts with me.